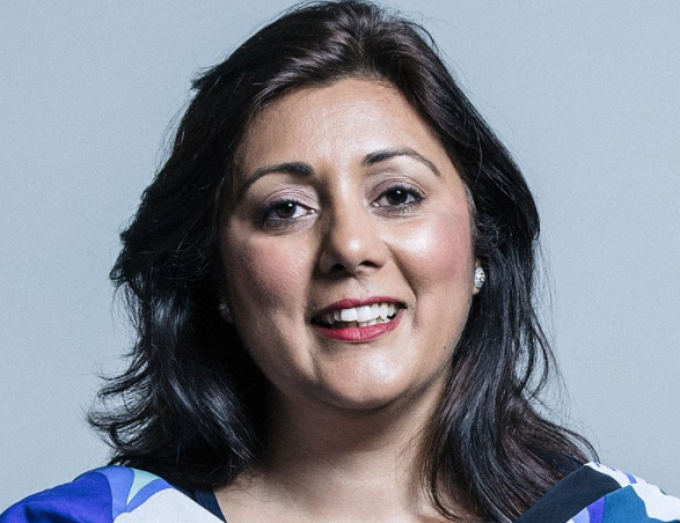 The UK Department for Transport has confirmed that MP Nusrat Ghani will have responsibility for ports as parliamentary under secretary of state for transport. The appointment of the new minister for ports has been well received by the British Ports Association (BPA). Chief executive Richard Ballantyne said: “We hope she picks up where John Hayes left off, as an energetic champion of UK maritime as well as UK ports and the vital role they play in our economy. Ms Ghani won the East Sussex seat of Wealdon in the 2015 general election, being appointed later that year as a member of the Home Affairs Select Committee. After increasing her majority in the 2017 election she was promoted to parliamentary private secretary at the home office and became the first Muslim woman minister to speak from the government dispatch box in the Commons. Mr Ballantyne added that ports were “keen” that environmental and planning regulations and port connectivity are addressed.